Leggings, Jeggings, and Treggings, OH MY! Y’all, we’re in the middle of an epidemic. It’s been going on since the late 2000’s and while I would love to say we might see the end soon, I’m afraid it isn’t so. 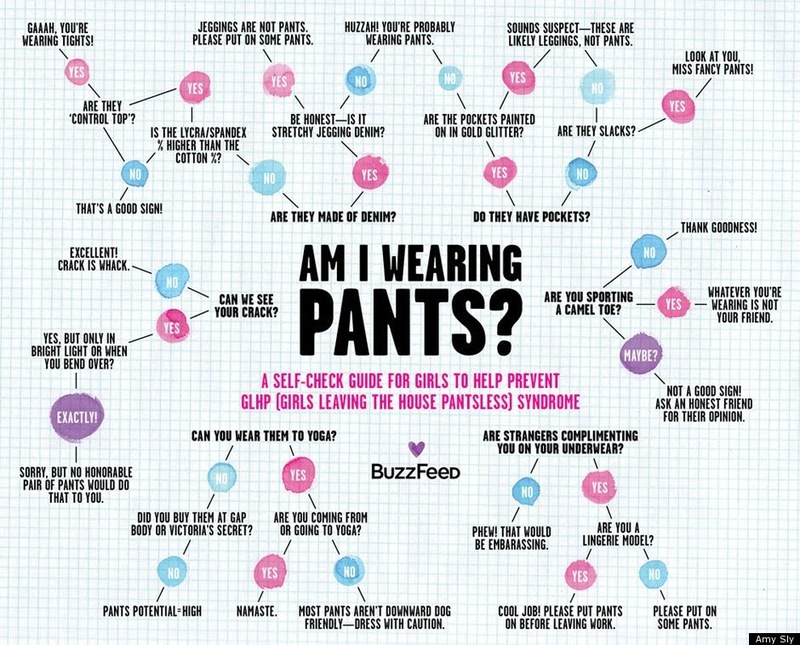 Pant imposters are taking over the market left and right and as the consumer- we can’t seem to stop purchasing, or wearing, these spandexy numbers. It’s getting bad. 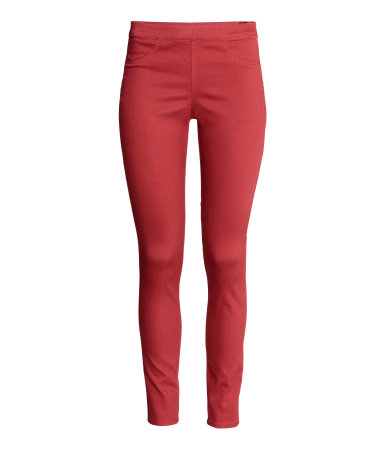 Case in point: we have leggings, jeggings, and now…treggings. Nothing new to the fashion scene (did we forget what happened in the 80’s?? ), leggings are essentially thick tights with less seams. The pair above is $3.90 from Forever 21. You can also have running leggings (made from athletic material). A jegging is literally a legging made from denim (or denim like) material because…jeans weren’t comfy enough as it is? This pair is also from Forever 21. A tregging is a legging with trouser details. It is technically a mix between a trouser and a leggings, although honestly, only a few small trouser details made it into the batter (like pockets and waistband). This pair is from h&m. While I’m not condemning leggings of any sort, I feel that they are very much reserved for weekend wear. I am a Millennial and during this horrible epidemic I have been guilty of wearing everything from tights as pants (yes, 2008 was not a good year) to treggings (before they were even called that). The important thing is that you know what works for your body and how to style it correctly for your shape (sounds like good potential blog post). And remember- if it ends in ‘–egging’ keep it out of the office!